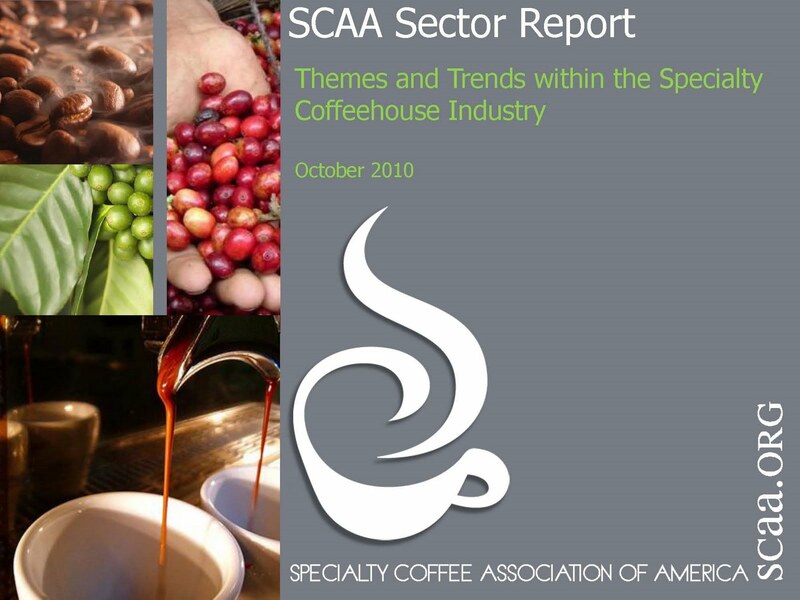 The outlook is positive for Q4, according to the most recent SCAA Quarterly Sector Report. However, a hint of a cautiousness was detected. Costs are rising, reportedly up 2-4% among the roasters and retailers surveyed with coffee, milk, and utilities marked as the major factors. The most significant increases were reported for coffee, reflective of tightening supplies. This finding is directly related to SCAA’s interest and support of the Global Coffee Quality Research Initiative, a proposal to address longer-term issues with cup quality and supply (see related post). 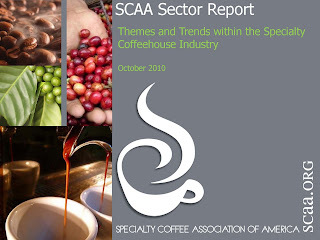 Also of interest, 21% of coffeehouse operators reported more intense competition, a subject that will be covered in-depth in the next issue of the SCAA’s bi-monthly publication, The Specialty Coffee Chronicle. If you are a SCAA or Roasters Guild member, you will receive a hard copy of this issue shortly. To ensure that you also receive your electronic copy, please login to your profile and make sure your email address is up-to-date. If you are not a member but would like to purchase a copy of this issue, visit the SCAA Store and view single issues in the coming weeks, or view subscription options.